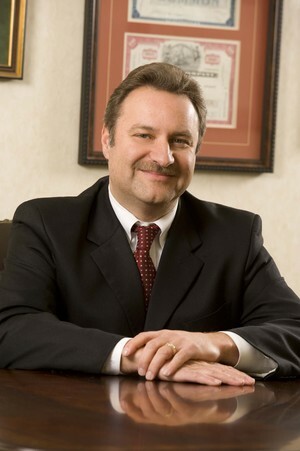 John Keene is a co-founder and senior partner at Planned Futures, LLC, a wealth planning firm based in Williamsport, PA. With over 30 years of experience, John has built his career as a respected advisor by developing genuine, personal relationships with his clients. He is known for his integrity and ethical approach to wealth management. John has acheived the Premier Partner status, based on gross dealer concession results, with Voya Financial Advisors in each year since the program began. This achievement is shared by the top 13% of affiliated advisors. Currently, he sits on the Northeast Estate Planners Council board and is chariman of the Williamsport Christian Business Men's Connection. John and his wife Robin have called Muncy, PA home since 2002. They keep busy with their 3 wonderful children, two cats and dog. John's favorite activities include reading, gardening and snowmobiling.